InC - The first trailer for “Joker”, starring Joaquin Phoenix is creepy but so, so good. 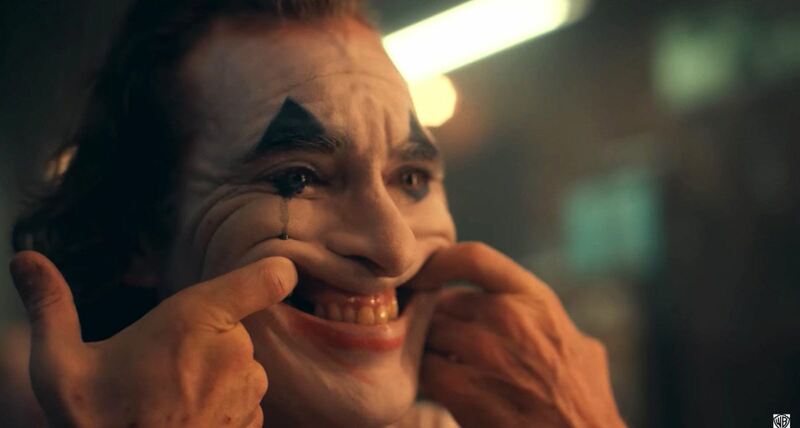 Home / Everything Else: Video / The first trailer for “Joker”, starring Joaquin Phoenix is creepy but so, so good. “I used to think my life was a tragedy — but now I realize it’s a comedy." 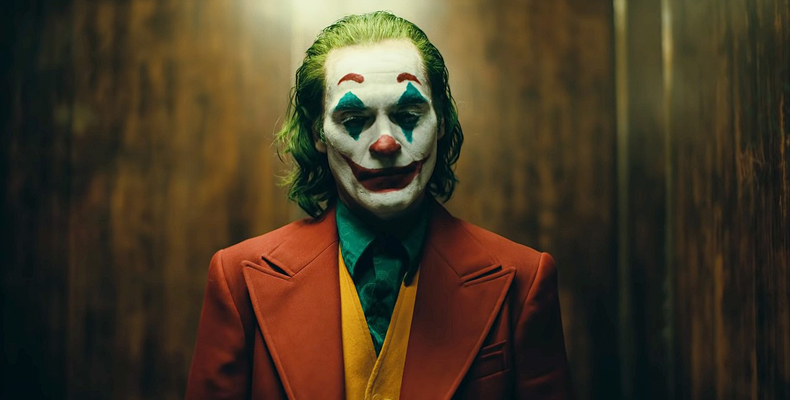 Warner Bros. just dropped the first trailer for Joker starring Joaquin Phoenix as the titular character. 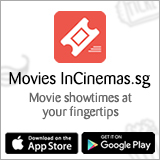 Directed by Todd Phillips, the film focuses on the origin story of Gotham’s notorious villain. Phoenix plays Arthur Fleck, a stand-up comedian who gradually loses touch with reality after a series of serious bullying. Dressing up as a clown, he descends into madness and goes into a dark state, achieves legend status in the most terrifying ways. This film is reportedly inspired by Martin Scorsese’s Taxi Driver and The King of Comedy, who also serves as one of the producers of the spinoff. In one scene, he stalks a little boy and approaches him at a barred gate, forcing him to smile. That child is Dante Pereira-Olson, who has been cast as Bruce Wayne in the movie. That interaction with a kid Batman could be the start of how their internal feud started. Phoenix joins the long line of actors to take on the DC-comic character - including Heath Ledger, Jared Leto and Cameron Monaghan. The film also stars Robert De Niro, Zazie Beetz, Brian Tyree Henry, Bill Camp and opens InCinemas 3 October 2019. Becoming the Superhero in New ‘Wonder Woman’ Trailer! A New Wonder Woman Trailer just Dropped, and We Can’t Stop Loving It.